GALION — Galion Middle School will have its Scholastic Book Fair from March 5 to March 9. It will be in the middle school’s media center and will from 7:30 a.m. to 3:00 p.m. each day. 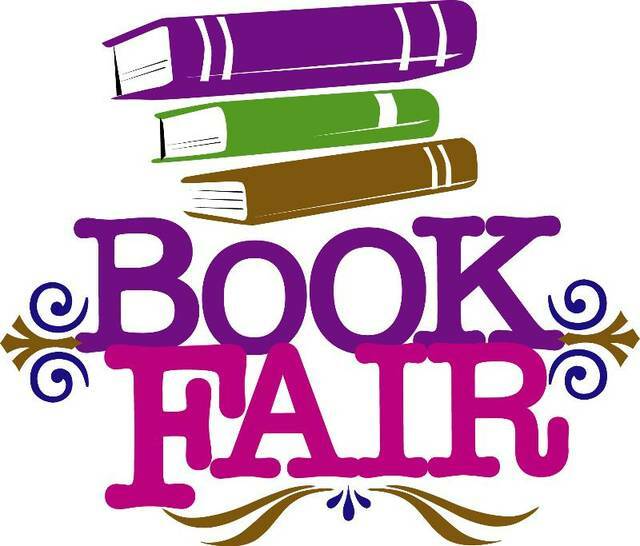 If you are unable to attend the Fair in person, we invite you to visit the online book fair at http://www.scholastic.com/fair and click on “Galion Middle School”. The online Fair is available through March 10. Payments can be made using cash, check or credit card. Checks should be made payable to Galion Middle School. Money raised will go toward purchasing new books for the school library and teachers’ classroom libraries. For more information, email Wittibslager at wittibslager.tracie@galionschools.org.